← Now is the winter of our discontent? Thoughts on the season. 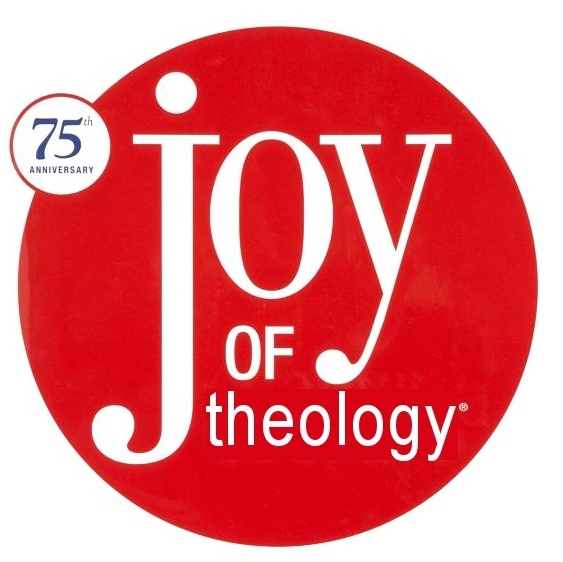 Theology is the joy of my life and the bane of my existence. Christianity is the joy of my life and the bane of my existence. Well, before I even set off on this journey of theologizing, I should make a case for the journey itself. This case involves upholding the tremendous benefits of theology. These benefits include an exercise in loving God with your mind, strengthening ones faith and spirituality, and ministering to one another’s spiritual development. However, there are risks, tremendous risks, that need to be acknowledged in theologizing. The risks are just as plenty as the benefits, but one of the great risks couldbe substituting a knowledge of God for faith, hope, and love in God, ut another risk we encounter in theologizing is, in fact, encountering others theologizing. We are not ivory towers in our theologizing; other people are asking the same questions, but may be coming to differing conclusions. However, it is only when we shut out other voices and opinions that we become ivory towers. We Among Others: Being and Becoming Ivory Towers. Portrait of the Theologian as What? : What does Theologizing Look Like? Dangerous Theologizings: Substituting a Knowledge of God for Faith, Hope, and Love in God. Meditations: Theology as an Exercise in Loving God with Our Minds. Theology Together: Doing Theology in the Context of Community. Wow, I was not expecting to outline the whole series right then, but take a look at that! I think we’ll go ahead with it! I will try and post each week on Wednesday afternoons, so get ready for the first one this coming Wednesday.